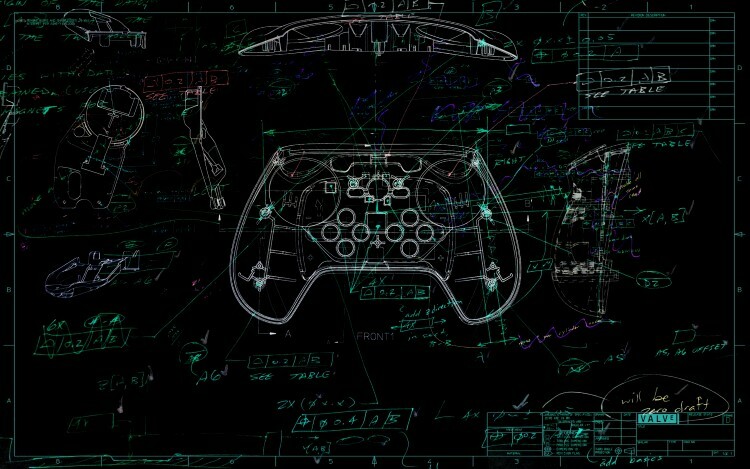 Love it or hate it the Steam controller will be coming out next year. All the beta testers are busily testing the new wireless prototype and providing lots of useful feedback to help make these controllers better. Unfortunately, this will push the development back to 2015. Obviously we're just as eager as you are to get a Steam Machine in your hands. But our number one priority is making sure that when you do, you'll be getting the best gaming experience possible. We hope you'll be patient with us while we get there. Until then, we’ll continue to post updates as we have more stories to share. We're quite keen on getting our hands on this controller to see how it compares to your traditional thumbstick controllers associated with consoles. Unfortunately we aren't part of the beta test but if any of you are please comment on this article with your impressions. We'd love to hear about them.